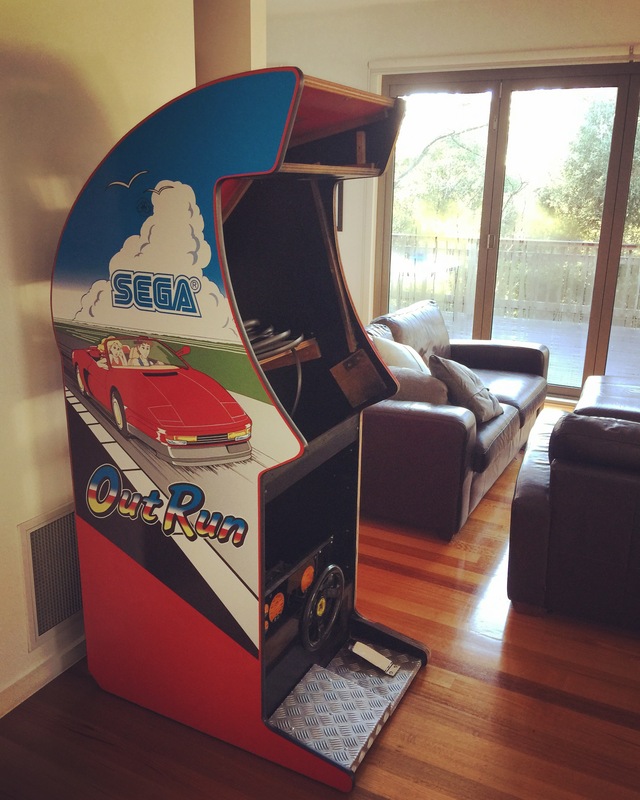 This entry was posted in LAI (Leisure & Allied Industries), LAI OutRun, restoration, Restorations, Uncategorized and tagged #Arcade, #outrun, #Sega, #yu Suzuki, coinop, retrogaming by OutRun 1986 by TAGGSTA. Bookmark the permalink. Looks great. 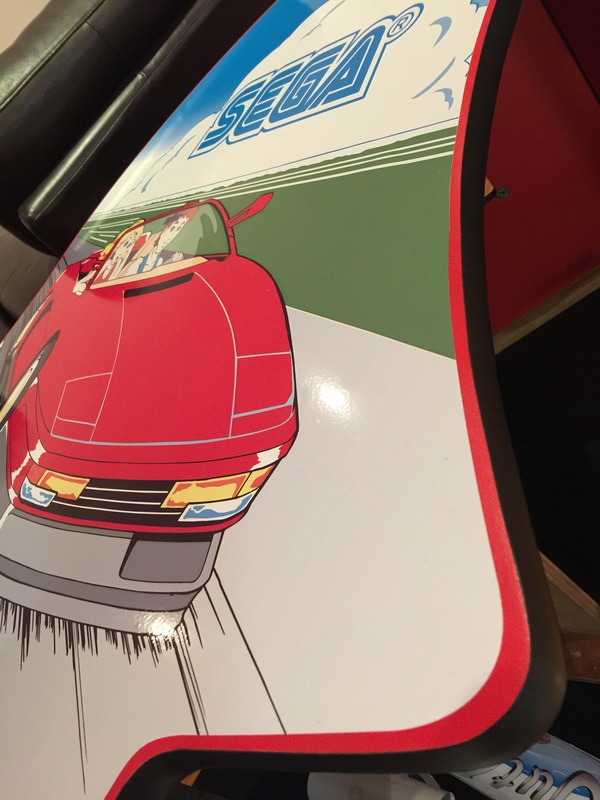 Amazing what a piece of sideart will do for a cab’s looks. It’s really transformed the cab for sure. Need to start learning more about the electronics side of things.